Gabitov, R., C. Borrelli, J. Buettner, B. Kirkland, A. Skarke, D. Trail, B. Garner, M. Testa, M. Wahidi, C. Hoff, S. Khasanov, G. Panieri, R. Thirumalai, J. Thomas, J. Weremeichik, and I. Zverkova (2019), Characterization of Carbonate Crust from a Recently Discovered Methane Seep on the North Atlantic Continental Margin of the USA, Minerals, 9(138), 1–15, doi:10.3390/min9030138. Kraatz, L.M., A. Skarke, A.C. Trembanis, and C.T. 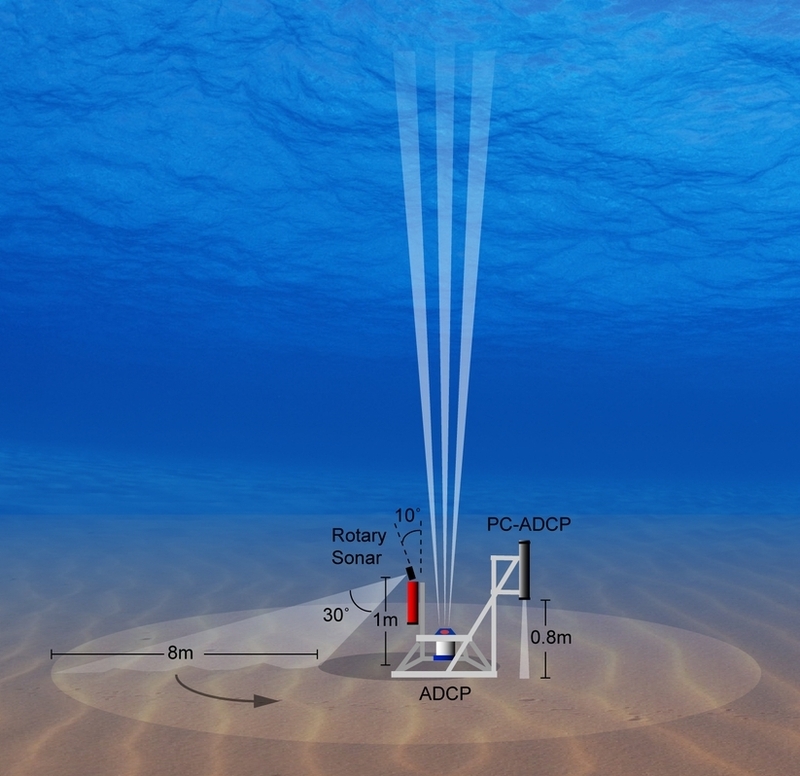 Friedrichs (2011), Approaches for quantifying seabed morphology – techniques for utilizing rotary sonar systems. Proceedings of the International Conference on Coastal Sediments 2011. Merritt, D., A. Skarke, S. Silwal, and P. Dash (2016), Remote Sensing of Suspended Sediment Dynamics in the Mississippi Sound. Abstract EC34D-1211 presented at 2016 Ocean Sciences Meeting, New Orleans, LA., 21-26 Feb.
Mullennex, A., and A. Skarke (2016), Antecedent Geologic Control on the Evolution of Fetch-Limited Barrier Islands in the Mississippi Sound. Abstract MG44B-1991 presented at 2016 Ocean Sciences Meeting, New Orleans, LA., 21-26 Feb.
Skarke, A (2017), High-Resolution Seafloor Mapping at a Deep-Sea Methane Seep Field with an Autonomous Underwater Vehicle, Abstract OS41A-1379 presented at 2017 Fall Meeting, American Geophysical Union, New Orleans, LA., 11-15 Dec.
Ruby, C., A. Skarke, and S. Mesick (2016), Application of the Coastal and Marine Ecological Classification Standard to ROV Video Data for Enhanced Analysis of Deep-Sea Habitats in the Gulf of Mexico. Abstract ME34B-0810 presented at 2016 Ocean Sciences Meeting, New Orleans, LA., 21-26 Feb.
Fitzpatrick, P., Y. Lau, J. Nicinska, R. Moorhead, A. Skarke, D. Merritt, K. Kreider, C. Brown, R. Carlon, G. Hine, T. Lampoudi, and A. Leonardi (2015), A Review of the 2014 Gulf of Mexico Wave Glider Field Program. 69th Interdepartmental Hurricane Conference, 2-5 March, Jacksonville, FL, USA. 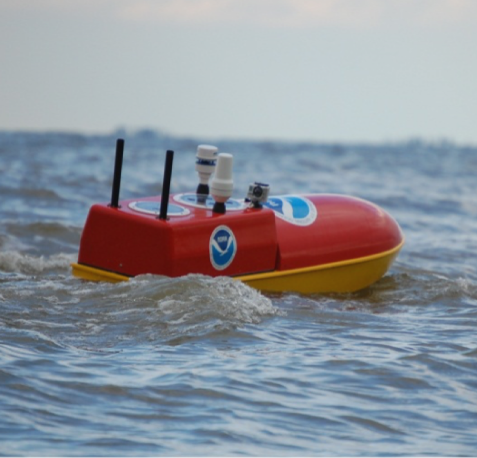 Fitzpatrick, P., Y. Lau, J. Nicinska, R. Moorhead, A. Leonardi, A. Skarke, R. Chadwick, and R. Kincaid (2014), The Tropical Cyclone Experimental Program to Enable Unmanned Surface Systems (TEMPEST). International Conference on Mesoscale Meteorology and Tropical Cyclones, 15-18 September, Boulder, CO, USA.